View our collection of galleries for ideas for your next project. 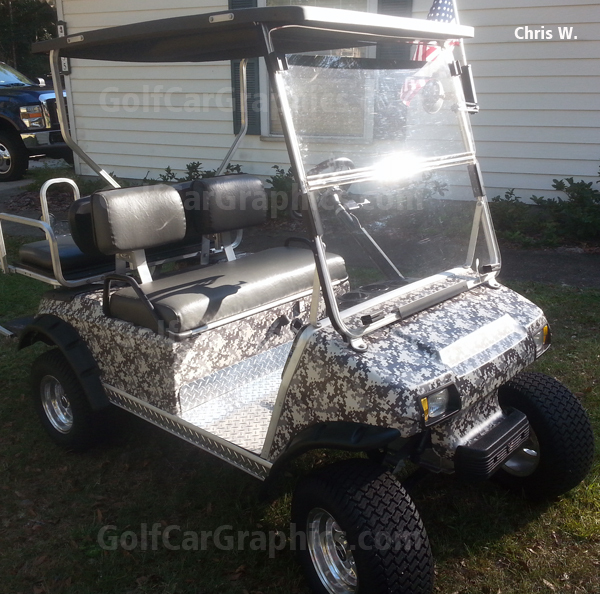 Sharper Images Tins and Wraps is building a community of golf cart enthusiasts. If your proud of your car and want to show it off to the rest of the community. We will happily post it.